Yesterday, the European Commission presented its proposed budget for the European Union for 2021-2027. While the details of the sectoral proposals will be published in the coming weeks, IMPALA welcomes the Commission’s proposal to allocate €1.85bn to Creative Europe, the EU’s programme for the cultural and creative sectors. Helen Smith, IMPALA's Executive Chair, commented: “If this amount was to be adopted now, this would be an increase of €450m for the Creative Europe programme. The increase underlines the importance of culture to the EU and is a step towards achieving the boost called for by a broad coalition of 70 organisations from across the cultural and creative sectors". As big supporters of a EU music programme, like most in the music sector, IMPALA is also waiting to hear more about the Commission’s plans in this regard. 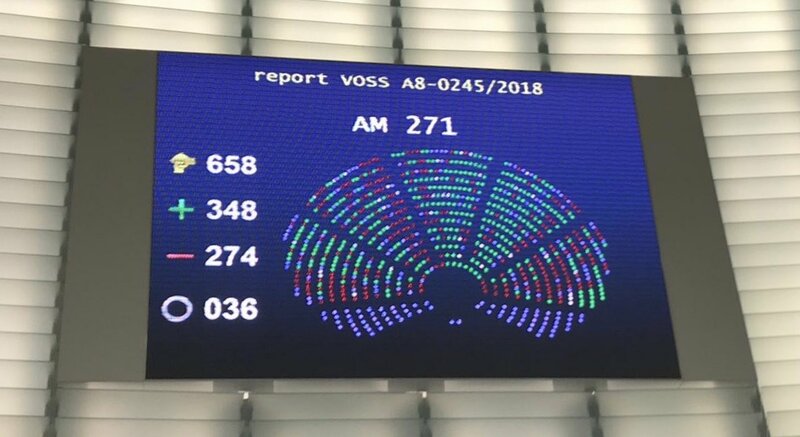 Helen Smith continued: “with a proposed budget of €1.2bn for the audiovisual sector - a 33% increase over the current budget - we can only assume that music will benefit from a dedicated budget, building on the Music Moves Europe preparatory action adopted by the European Parliament and managed by the Commission”. IMPALA also looks to the Commission to ensure that the cultural and creative sector guarantee facility, an innovative instrument helping trigger SME investment in the sector, will carry on and see its budget increased. The European association of independent music companies is also eagerly awaiting to hear more about the synergies mentioned by the Commission between Creative Europe and other EU programmes such as Erasmus +, Digital Europe, InvestEU Fund and Horizon Europe. The Commission’s proposal on culture represents 0,16% of the overall EU budget. This is a first step, marking the start of intense discussions with member states and the European Parliament on the overall post 2020 EU budget. Helen Smith concluded: "Our main message today goes out to member states and the European Parliament: the Commission’s proposal provides a good basis to give a much needed boost to the EU’s budget dedicated to culture. Let’s now work together to ensure that the budget allocated to culture is more in line with the contribution that these sectors make. They account for 5.3% of the EU’s gross added value."